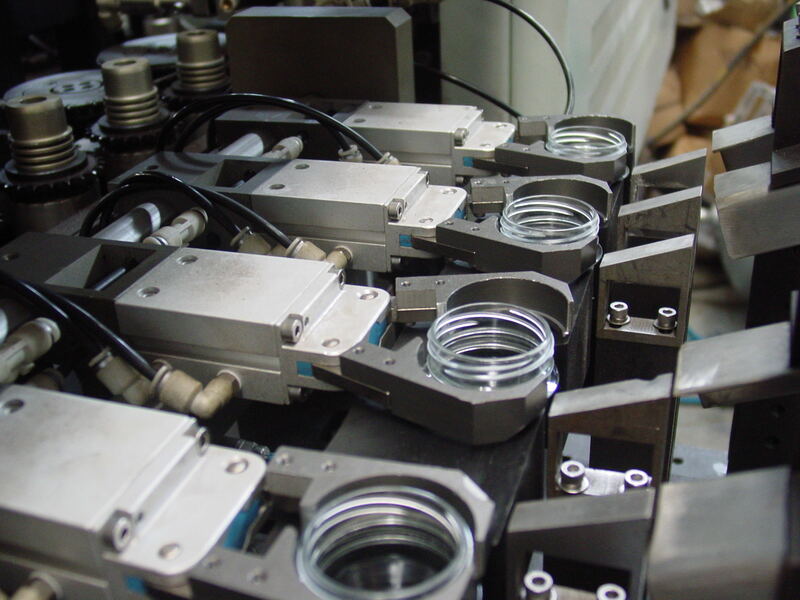 High performance water filling machine, which is available with various capacity level. 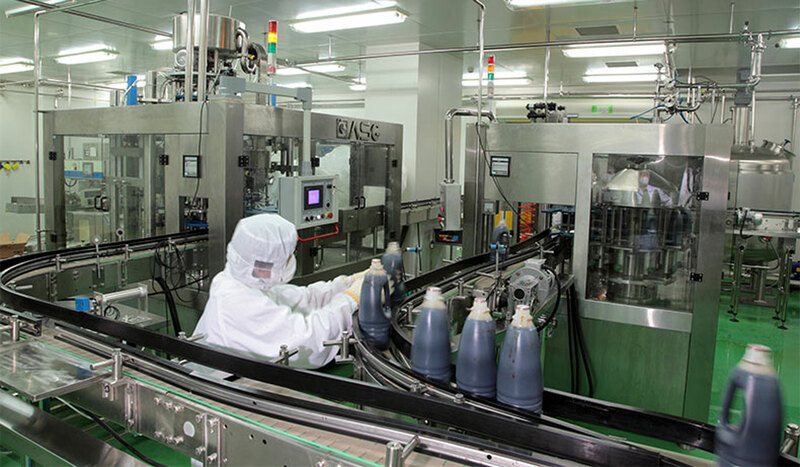 In addition with great flexibility and stability. 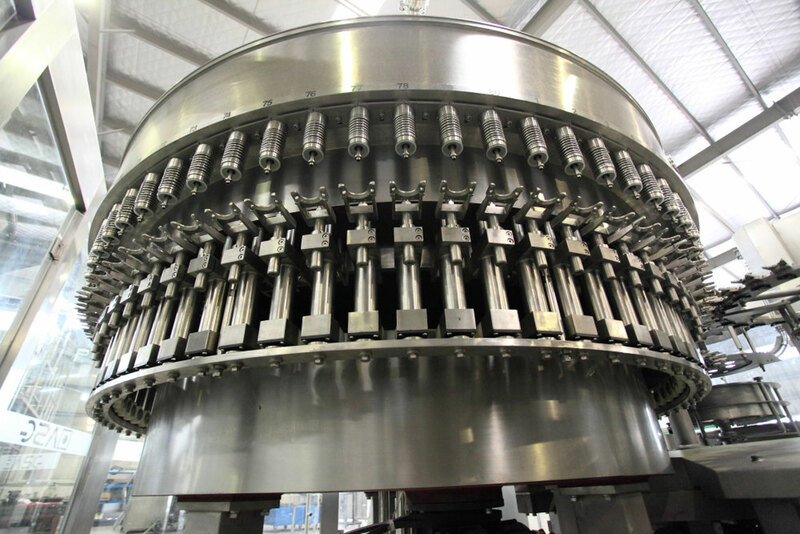 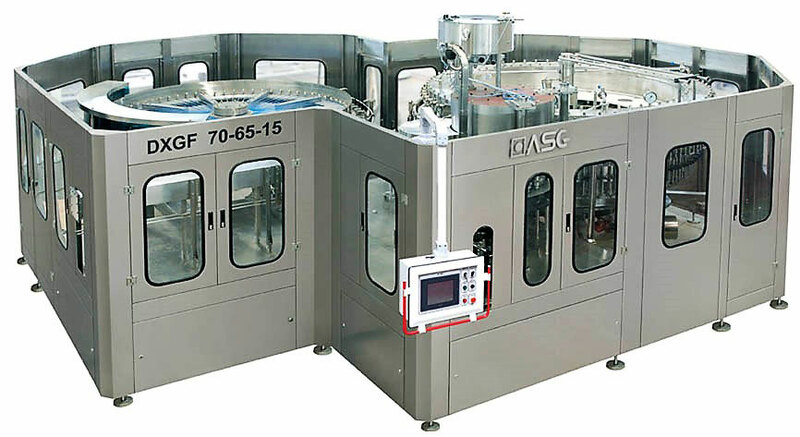 High realibility, stability filling machine designed by ASG specifically for carbonated water and soft drinks.? 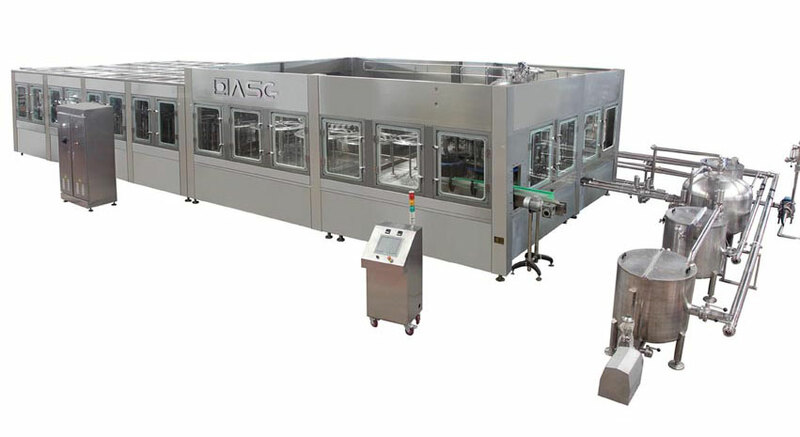 High capacity, great realibility, efficiency filling machine designed by ASG, suitable for energy drinks, juices and tea, etc. 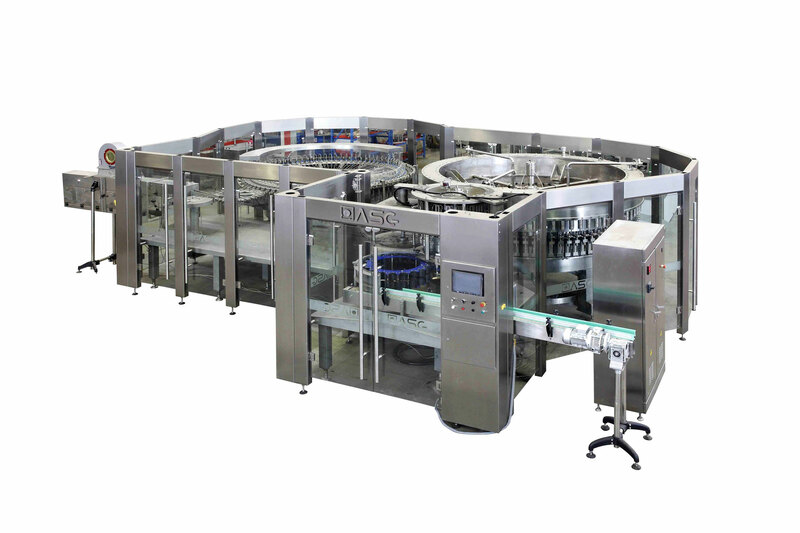 Safe assptic filling machine, great solution for liquid milk and other dairy products. 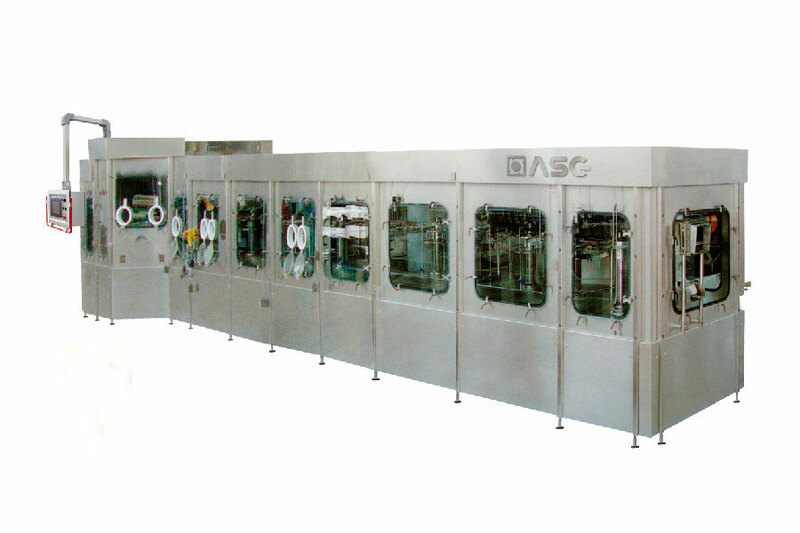 High flexbility, realibility filling machine designed by ASG, suitable for juice, tea and sports drinks and etc. 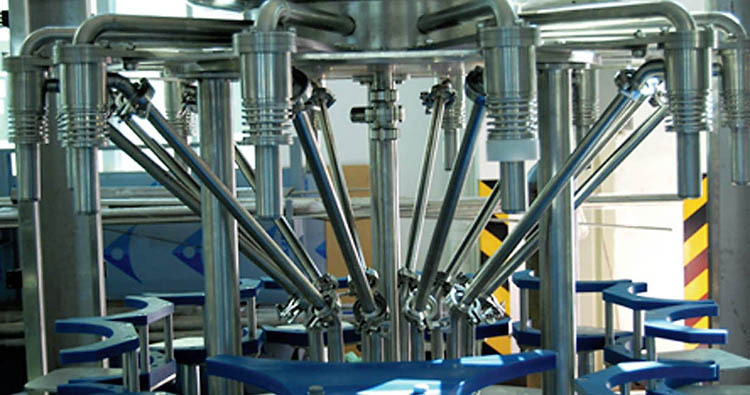 High efficiency, great realibility and flexibility barrelled water filling machine.